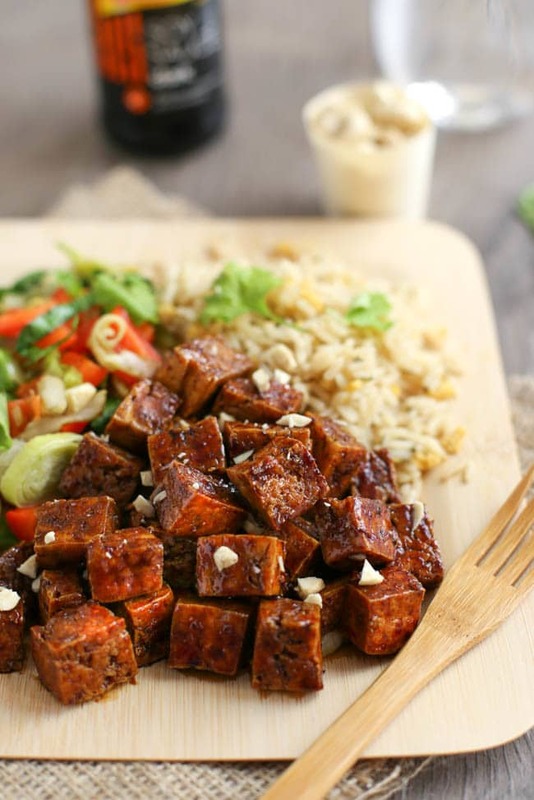 There’s not much I can say about this honey soy tofu, other than wow. This is undoubtedly the best tofu recipe I have ever made, ever. 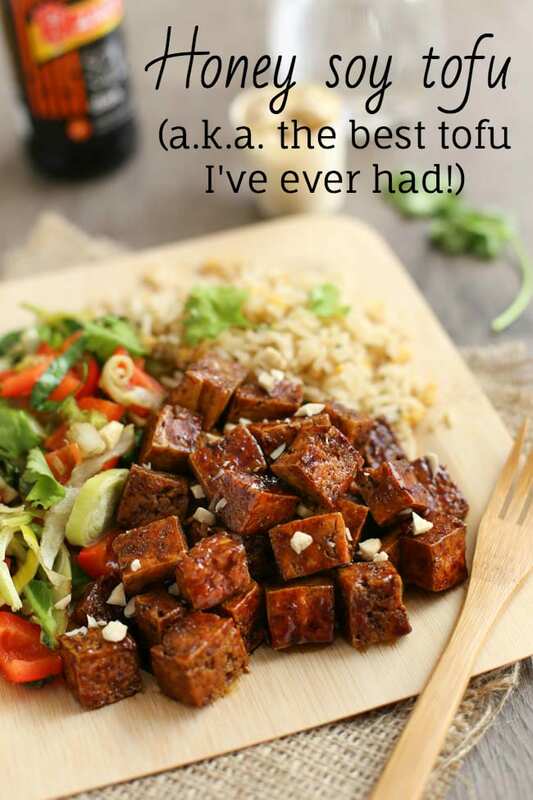 In fact, I’d go so far to say it’s the best tofu I’ve ever eaten anywhere – whether at a restaurant or at home. Huh, I guess I kind of just said that this recipe is better than Chinese food cooked by actual Chinese people. But either way, it was bloomin’ delicious. I actually cooked it again about two days later because I was still dreaming about it. 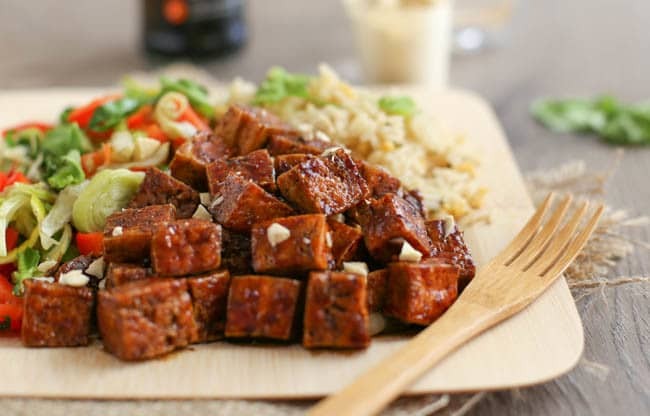 Far from being the squishy, tasteless tofu that I’m sure we’ve all had at one point or another, this honey soy tofu is crispy, it’s chewy, it’s salty and sweet, it’s sticky… it’s all good things in one. The trick is to fry the tofu until it’s nice and crispy before adding your sauce. You want it golden brown all over. If I’m entirely honest, I barely even pressed the tofu beforehand on this occasion (purely out of laziness). I gave it a quick squeeze between two layers of towel, but I didn’t leave it sat under heavy objects for half an hour like I usually do. It turned out just as good the lazy way, so maybe the whole ‘pressing tofu’ thing is just a con. Who knows. I’m very glad about it though, since it means I can shave half an hour off all my tofu recipes! Once you’ve got beautifully crispy tofu, add the simple honey soy sauce, and let it bubble away for a bit to get nice and sticky. 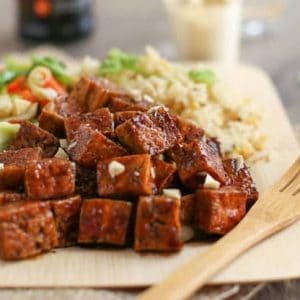 If you need your tofu to be vegan, just use a vegan alternative to the honey – the second time I made this, I used coconut nectar, which worked beautifully. Then just serve it up! I topped it with some fresh coriander and chopped cashews, alongside some egg fried rice and stir-fried veggies – but you can serve it however you like. All of the tableware you can see in these photos – the bamboo plate and fork, tiny little wooden cup, and the glass you can see behind – comes from a company called Restaurantware. They sell really lovely and original tableware for restaurants, and they pride themselves on being more eco-friendly than a lot of companies. They use sustainable wood (bamboo grows so quickly that it can produce 20 times more timber than other kinds of trees planted over the same area! ), and although some restaurants may be tempted to dispose of some of the items after just one use, I personally found that all of the items could be used again and again after just a quick rinse. No point in throwing things out needlessly. 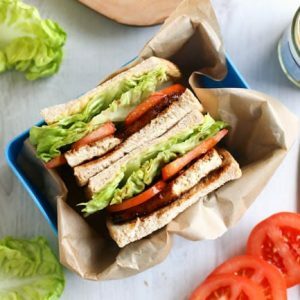 Although Restaurantware is geared towards supplying restaurants with the equipment they need, it would also be a great place to turn to if you’re ever throwing a big family party or community event – you can buy large amounts of matching plates and cutlery very cheaply (because who has 100 plates at home already?). Tell me people wouldn’t be impressed to turn up at an event where the food’s served in bamboo plates, or with little knotted picks?! 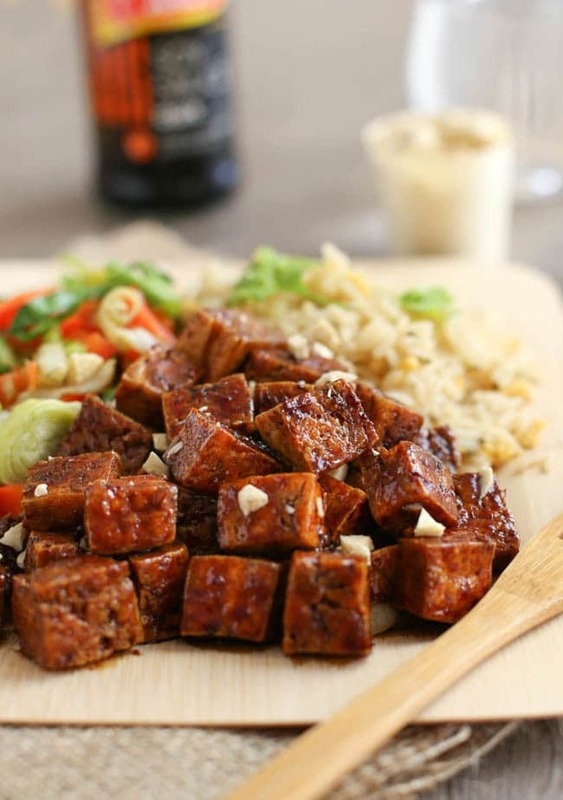 However you serve your honey soy tofu, please just make sure you try it – you won’t regret it! Drain the tofu, and squeeze it between two towels to remove any excess water. Cut it into 1cm dice. 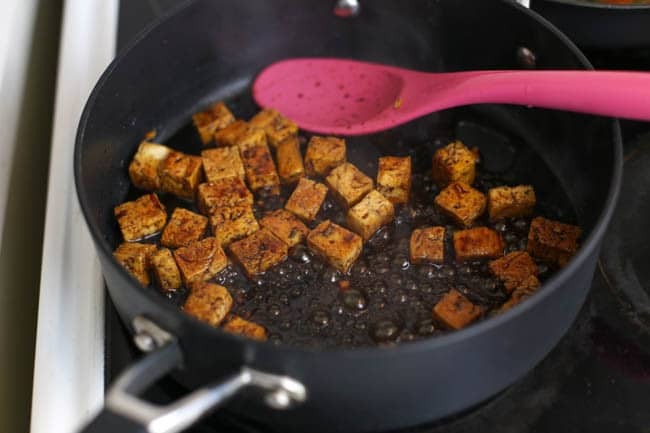 Heat the oil in a large frying pan, and add the diced tofu. 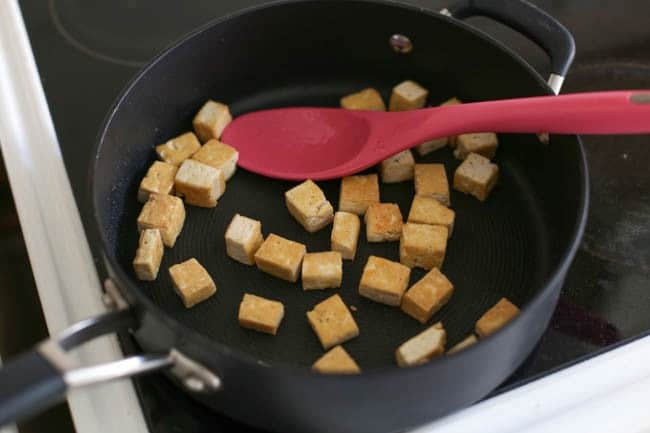 Cook over a medium heat for 5-10 minutes, stirring occasionally, until the tofu is golden brown and crispy all over. Meanwhile, in a small jug, combine the soy sauce, honey, ginger, garlic and five spice, along with a good pinch of black pepper. Mix well. When the tofu is crispy, pour over the sauce, and mix to combine. Allow the mixture to bubble a little, until it has reduced by half, and is thick and sticky. 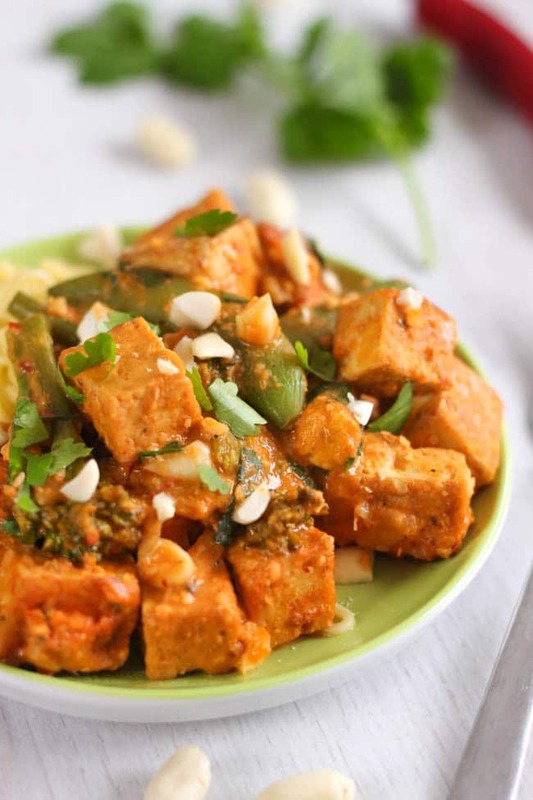 Serve the honey soy tofu topped with fresh coriander and chopped cashew nuts. Hi Becca, can’t wait to try this-I have all the ingredients so I’m all set-but where’s your recipe for egg fried rice? This was really very good! Hubby and I are trying to eat more vegetarian dishes and I’ve never had a lot if luck with tofu until now! We paired this still sauteed seasoned Napa cabbage. Really lovely, I think I added a bit too much spice (my own concoction of anise, fennel, cinnamon . . . I didn’t have any cloves). 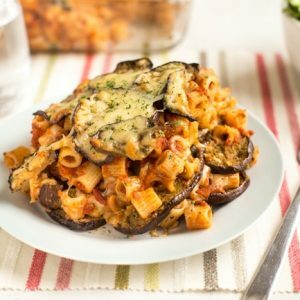 Is this recipe really meant for only 200 g? I might try it with a full pack (500 g). This is absolutely the bomb! I loved it and so did my hubby. I am really enticed by your stir fry veggies. They look so good. 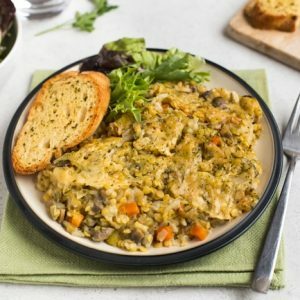 Could you please share what is in them and how you cooked them? They look perfect. OMG this was ssoooo goood! I just made it for dinner and the kiddies ate it up. My only recommendation is using two packages of tofu so the cook can eat more too??? The honey-to-soy-sauce ratio in this recipe is perfect! I loved the flavor. 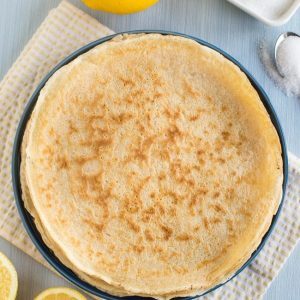 I didn’t have all of the ingredients for this recipe, but it STILL turned out great! My sauce consisted of the honey, soy sauce, and some garlic powder. 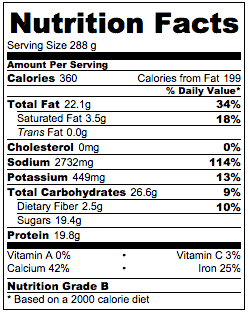 I can’t even imagine how good it would’ve been if I’d had all of the ingredients. Thanks for sharing! Blimey it takes a lot to entice me to tofu but you have managed it! Looks dark, sticky and full of flavour – Cashew nuts would just go just perfectly. 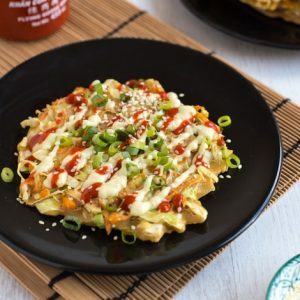 I love crisp tofu, I’m definitely going to they this recipe! And that sauce sounds delicious. 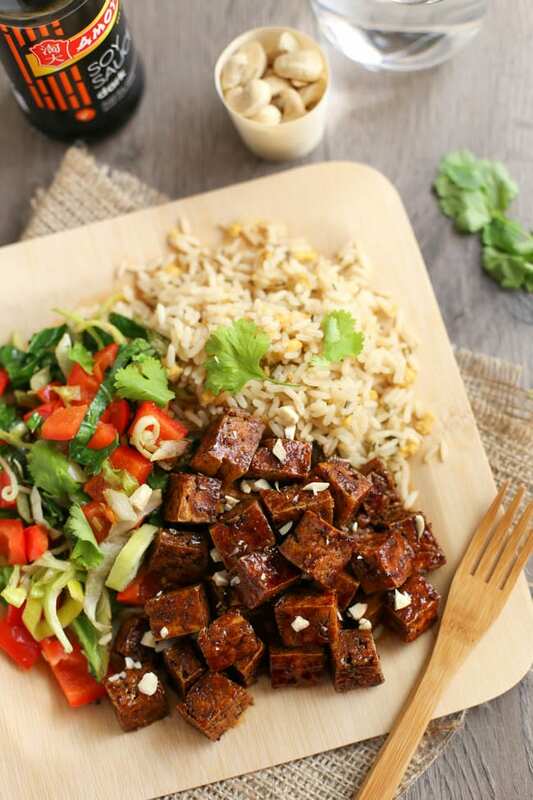 Love all the fresh herbs you paired with the tofu and the honey sounds amazing. Beautiful photos and the rice and veggie side looks amazing too! 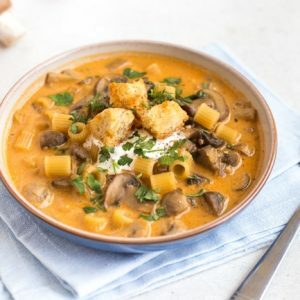 This looks yummy – and I don’t usually go for tofu!! The things in Restaurantware look fab too – next time I have a party I will have to check them out. ? It’s been a while since I’ve cooked tofu, but you have convinced me to give it a go again. Looks lovely!